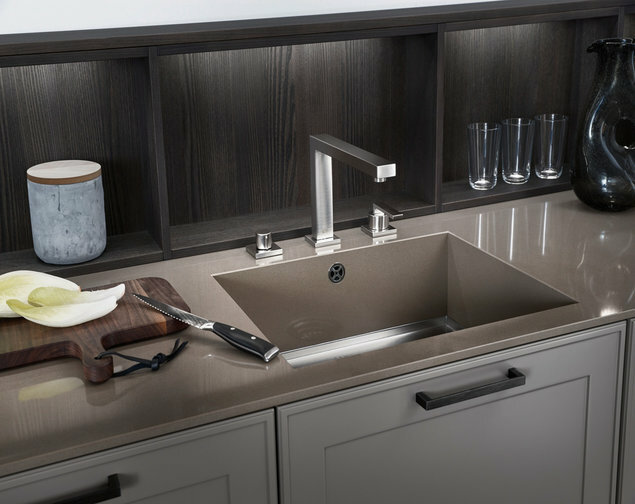 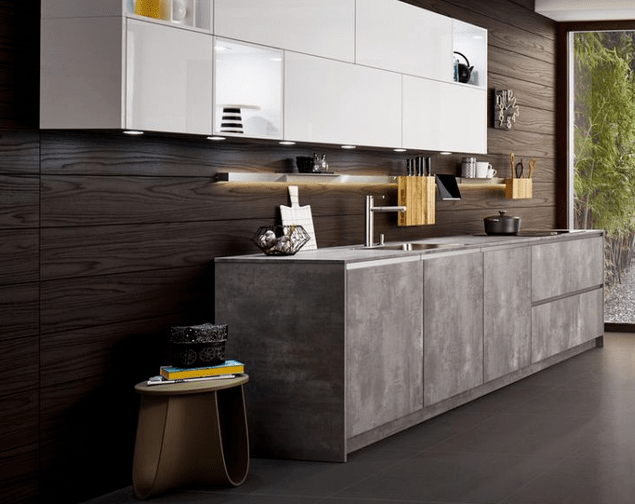 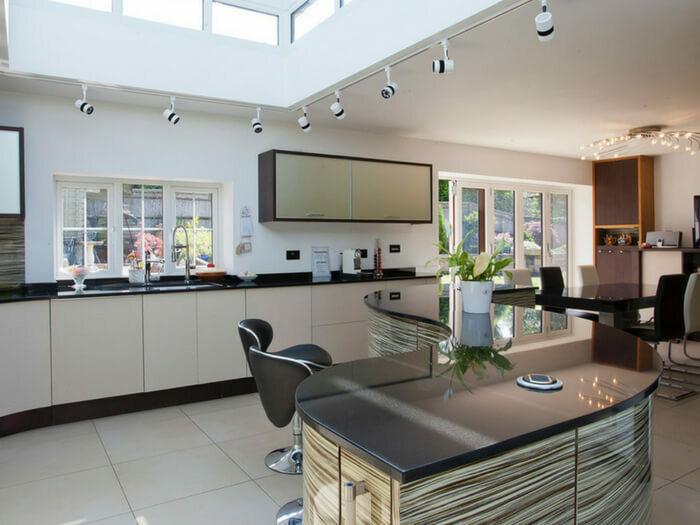 Oxford Kitchens are a long established supplier and installer of designer kitchens, serving the Oxfordshire and Berkshire areas. 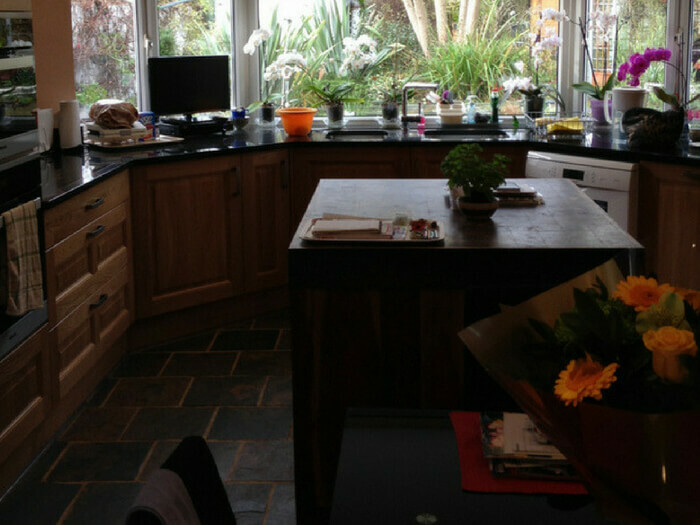 This is why we should be your first point of call for creating your ultimate kitchen. 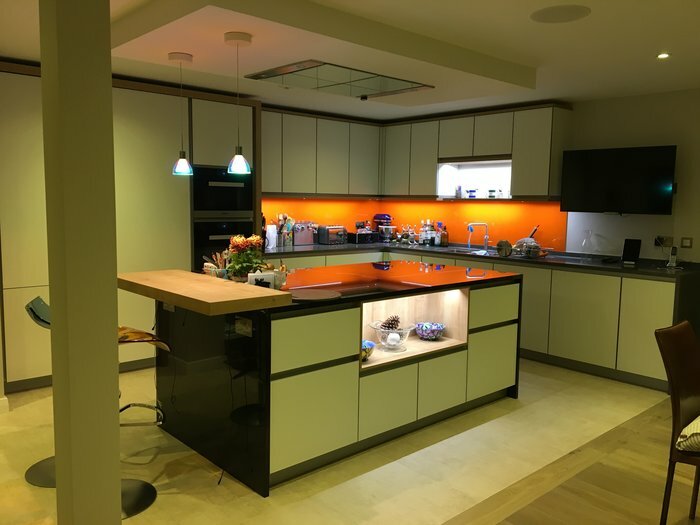 Our staff have great experience and training in designer appliances for the home, with detailed knowledge of their specifications and key features. 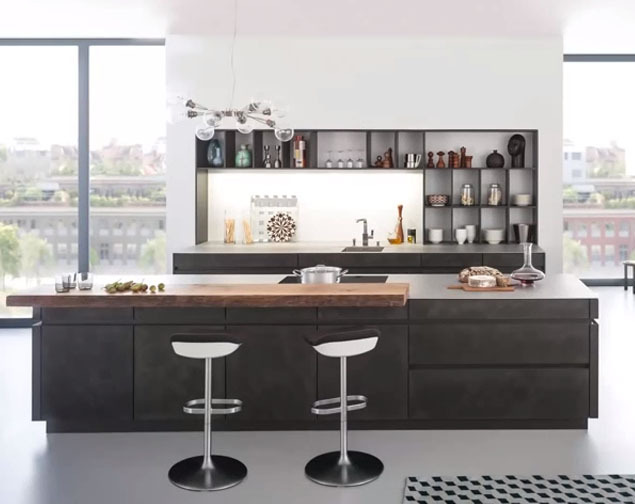 We understand that you require a kitchen design that is both functional and attractive, combining style and practicality as one. 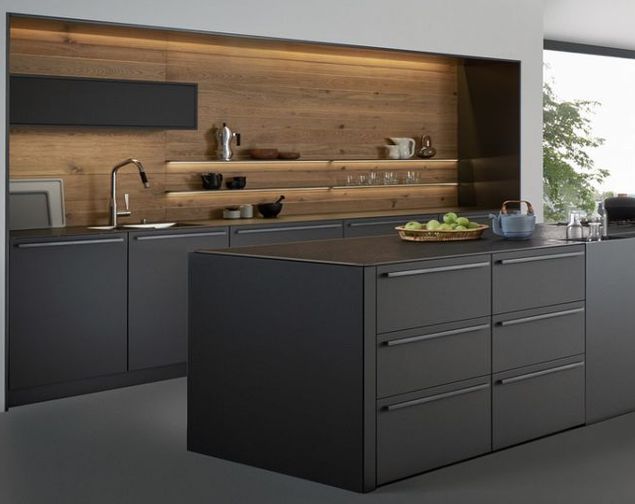 To deliver bespoke results that suit your individual needs, we can advise you on a range of our kitchen brands, such as Leicht and Stoneham Furniture, appliances such as Siemens and Miele. 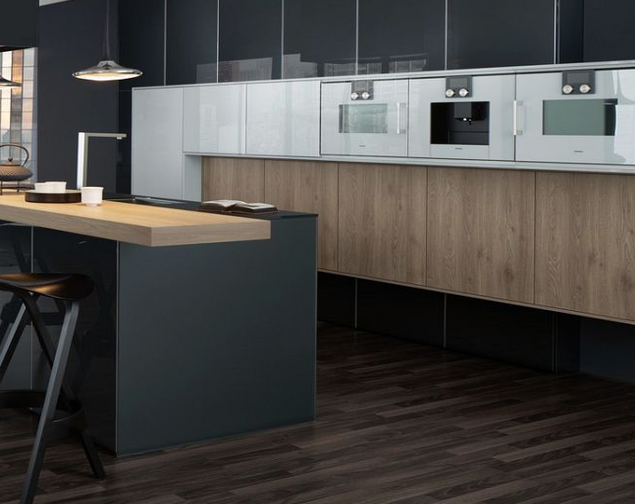 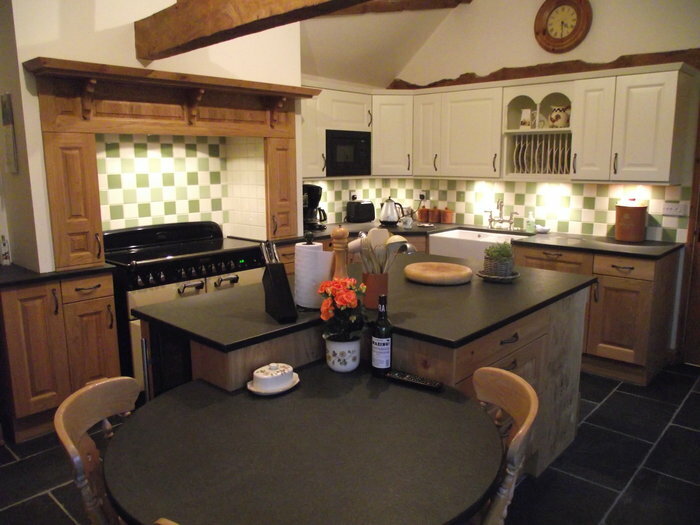 As a company, we have been installing designer kitchen products for over 35 years. 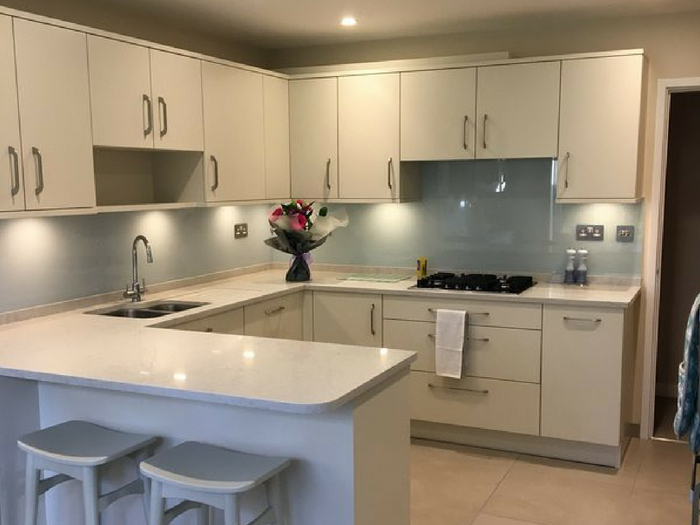 Our dedicated team focus on matching your requirements, budget and lifestyle with our designer stock, making us a leading provider in the Oxfordshire area. 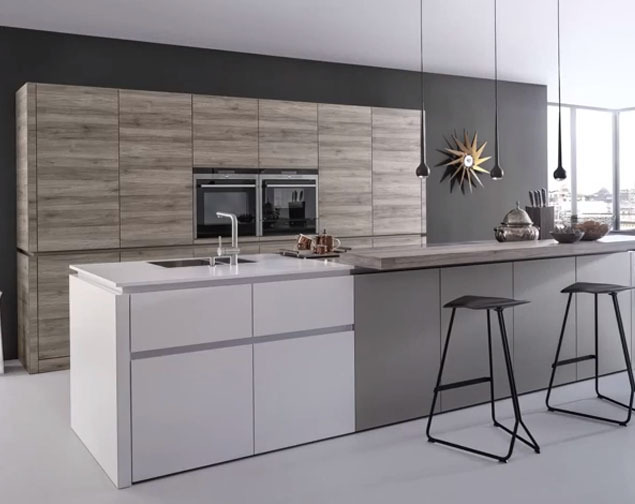 We also use innovative kitchen design software to render your ideal kitchen as a 3D image, to keep you involved in the project from concept to completion. 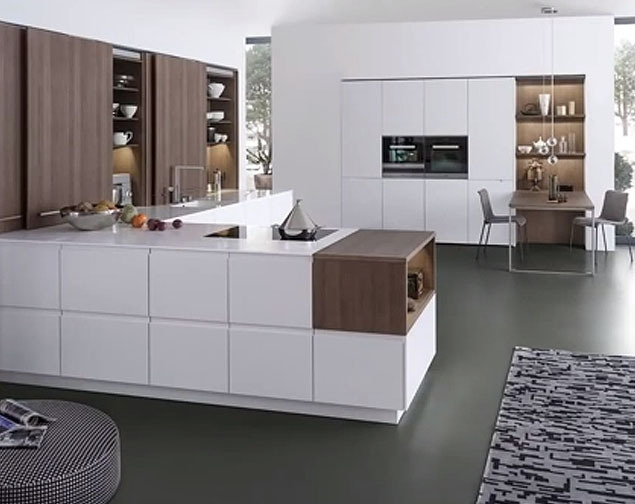 Call 01865 326009 to enquire about our range of designer kitchens and appliances. 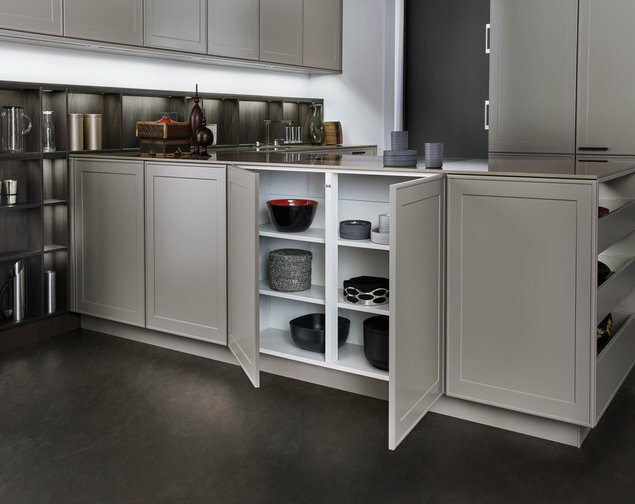 You can also visit our showroom in Wootton Near Abingdon Oxon, which has many stunning displays and ample free parking.